A rich and full homeschool education is sure to include some study of classical music and the famous composers who write its music. The Charlotte Mason style of studying composers is an easy and inexpensive way to expose your children to the masters of music so that they grow up both appreciating classical music and knowing a bit about it. 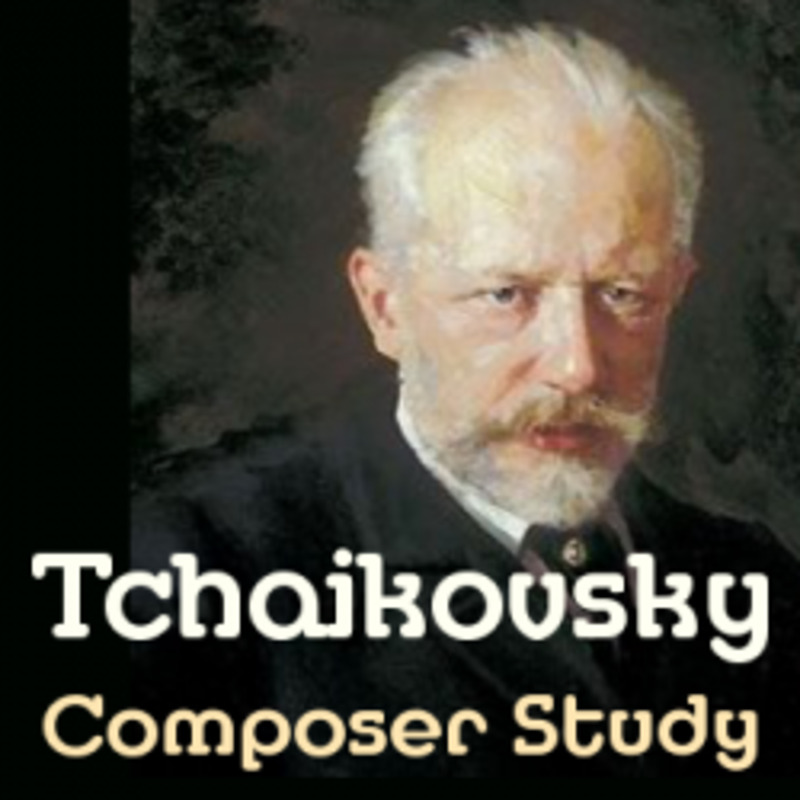 Here you can read the basic how-tos for a CM composer study, find possible composers to study, and browse at the best audio, text, and online resources. Composer study is so easy the Charlotte Mason (CM) way! You simply choose a composer (more on how to do that later) and frequently listen to that composer's music for an entire term. You don't have to study the musical history behind the composer's style although you can if you desire. You don't have to study the composer's life either although you may choose to add in a bit of relevant information on you child's level. Instead, you simply listen to a lot of that composer's music. The objective is to listen to so much of the particular artist's music that you internalize his style and can recognize the music played elsewhere. This is not a cram session to memorize pieces and names. This is a slow and steady stream of exposure to a certain type of music. A little bit often is a common refrain among CM practitioners. 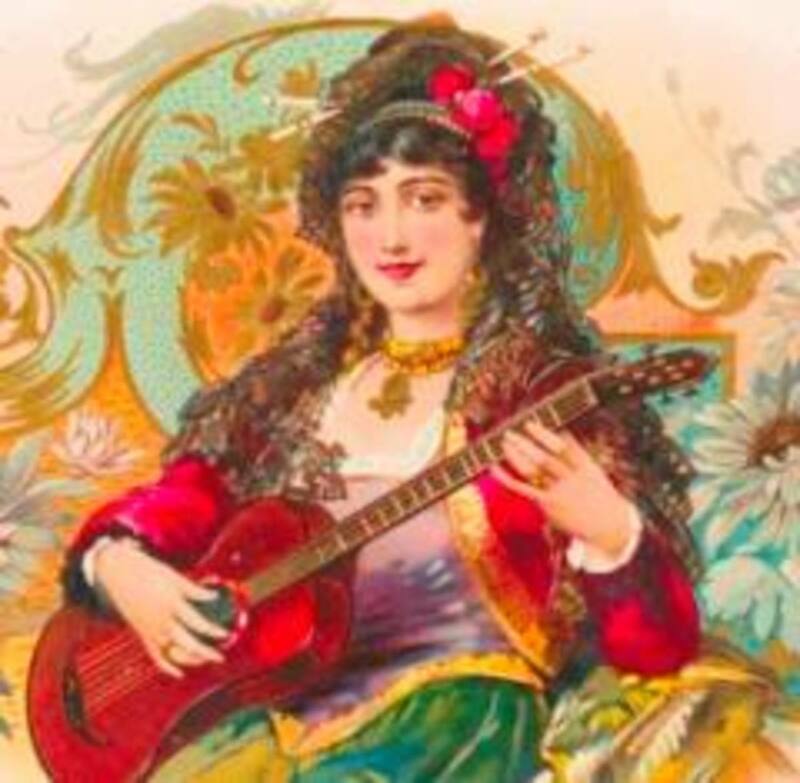 Listening to two music selections each day while preparing a meal is much more effective than sitting the children down on the couch and forcing them to endure an hour of classical music. Let the music become the background of your home. And its rhythms and moods will seep into your children's heads and hearts. It's learning at its easiest. You simply hit play and let the music do its work. You do want the children to associate the music they are hearing with the composer's name. So do mention his name frequently, "Let's put on the Tchaikovsky disc!" or "I love this piece by Mozart." You certainly can have the children sit and listen silently to a new piece of music. And then you can discuss it afterwards. If listening to music is not easy for your child, use some of the Music Listening Questions to give him something to listen for. Having an objective in his listening will help keep him focused. Where to Start? Which Composers to Study? 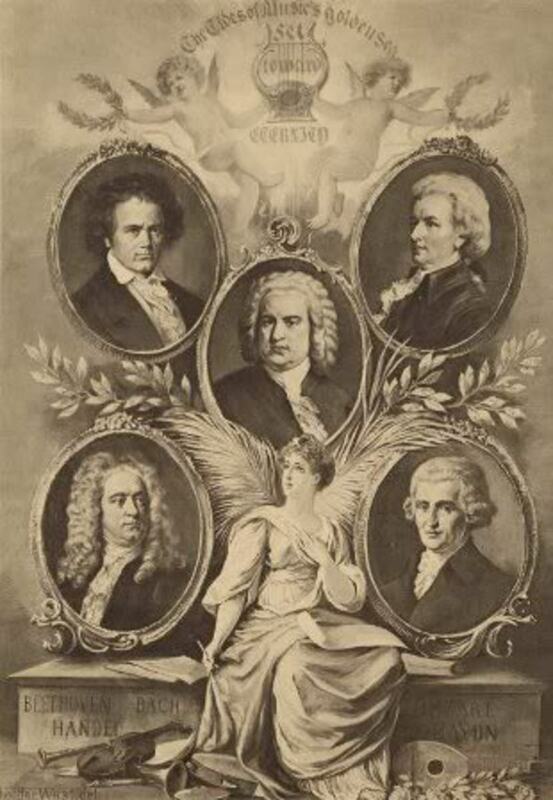 Can you identify the composers in this image? 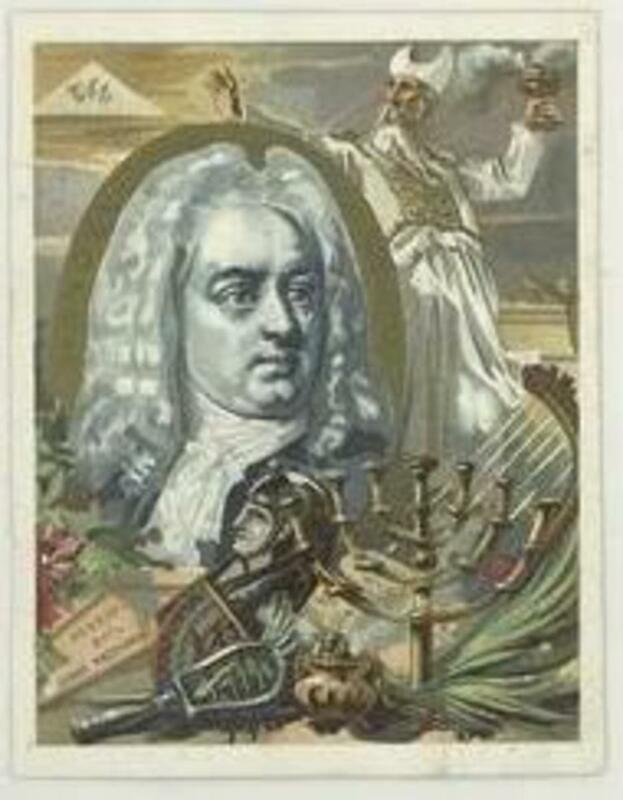 In the center is Bach. On the left are Beethoven at top and Handel at bottom. On the right are Mozart at top and Haydn at bottom. The easy answer to this question is to begin with whatever classical music CD you happen to have. Pull it off the shelf and begin playing it! Play it as often as you can -- aim for daily -- for an entire 9-12 week period. Then choose another composer. Some moms like to choose a composer that lived during the period of history that the family is currently studying. That makes it easier to make historic connections. You can do that or just choose someone you think your children would enjoy. Ambleside Online has a composer schedule you can follow that includes lists of specific pieces by the composer. I still find it difficult to find exact pieces, and so I prefer to buy a "best of" audio CD. For more scheduling suggestions, try this year long art and music schedule or this one featuring the Middle Ages. What is your experience with composer study? We regularly sudy a composer each term. 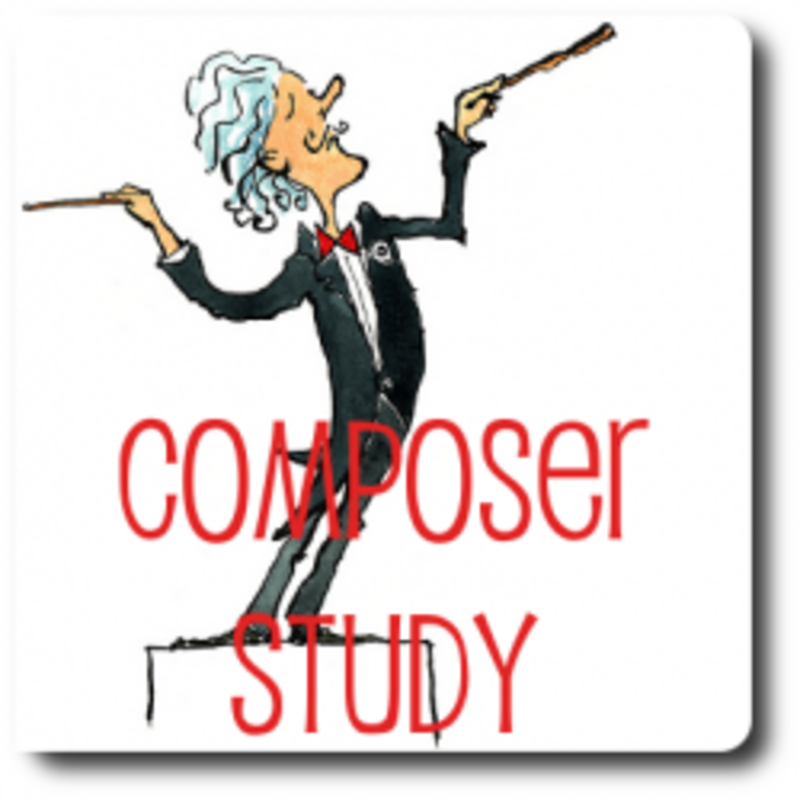 We have just started composer study. We have dabbled in some music but have not done Charlotte Mason styled composer study. We have never done this, but we want to start. I don't think this is a good fit for us. As I said before, I love the convenience of a Best of CD. You know you're getting a good sampling of the composer's work, and it's in an easy to use format. Many people like to listen to music online, but it just doesn't work for us. We prefer to have a CD to put into the DVD player in the living room or homeschool area and fill up the house with music. So it's worth the extra expense to make the composer study doable. I have this album! The best thing for me is that you can buy these Best of Series from instant download! Super easy for when you want to start a new composer study tomorrow. A Best of CD is a good starting point for those of us who don't know a lot about music ourselves and don't know which pieces to select. If you need some guided listening, try these questions before you listen to give your children something specific to pay attention to. Or these questions can be used as discussion starters after you've listened to a piece of music. These are all optional activities to enhance your composer study. Pick and choose and remember that these are not the focus. The focus is listening to the music. make a composer timeline with this setof composer cards. notebooking pages-- Here is a composer notebooking page and a journal page, both of which will work for any composer. Another option is this Composer Form. 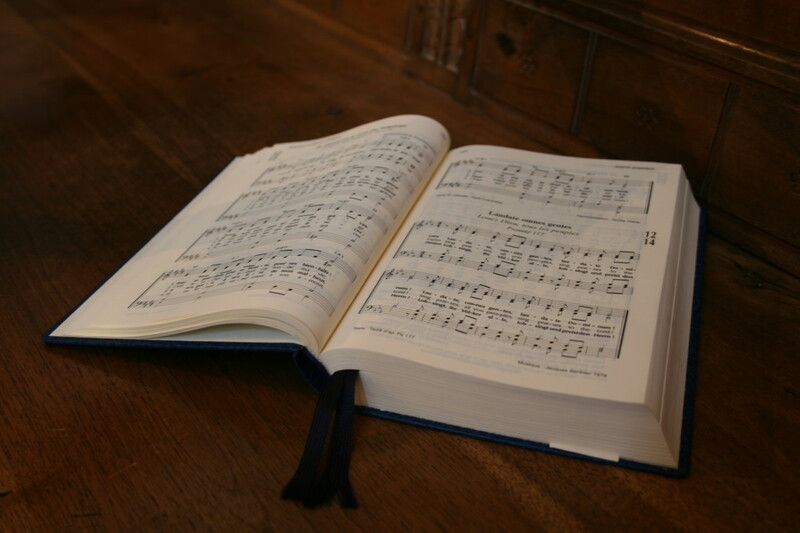 A large set of general free composer pages is at Homeschool Notebooking. For specific composers, try That Resource Sitewhere each composer has a 21 page set of notebooking pages. Or try the freebies at Practical Pages that include printables for thirteen different composers. I love the Opal Wheeler composer biographies. They are well written, living books with very sweet black line illustrations. The stories of famous musicians' childhood really come to life in these narrative accounts. Nothing boring about these tales. There are also companion CDs that have the music mentioned in the books plus files of the illustrations that you can use as coloring pages. You can read my full review of these living books at The Curriculum Choice. You don't have to add biographical studies of the composers, but these books are really delightful and easy for children to understand. OR Check CBD for a better price for Sebastian Bach, The Boy from Thuringia. 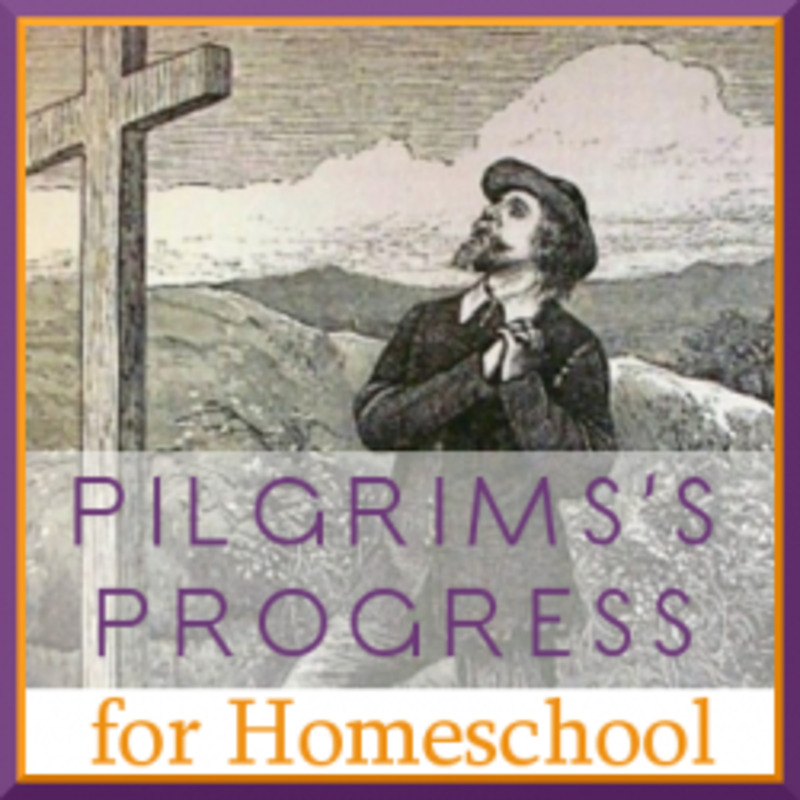 Read these same ideas in other words at these homeschool moms' blogs. Mozart, Wagner, Bach, and more! Cindy likes to tie her artist study and composer study together, so you'll find nice pairings such as Degas for art while they study Tchaikovsky for music (ballet being the commonality). A great overview of composer study with some product recommendations. Kris reminds us of the simplicity of CM composer study. Don't make it complicated. 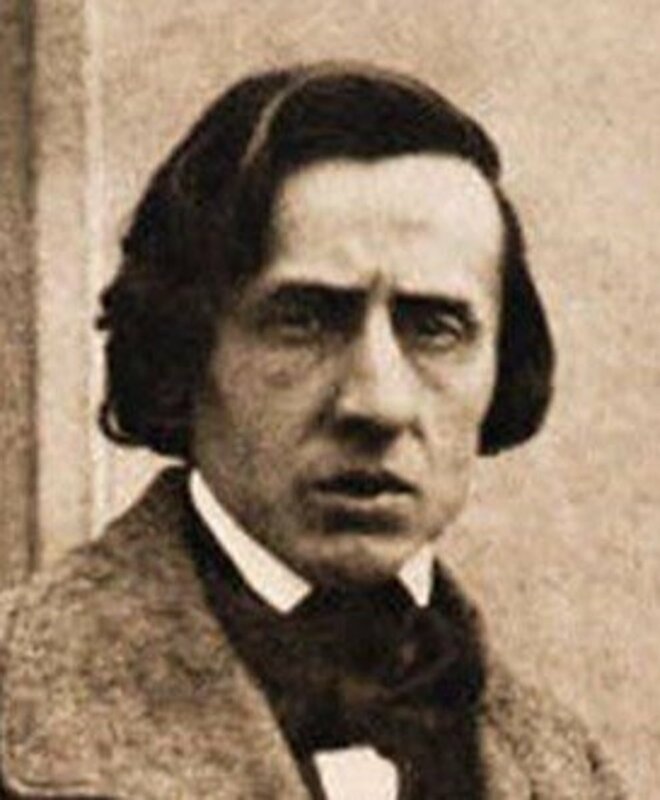 Just choose a composer and listen to his music for one term. She says a month, but a more CM styled composer study would last for at least 6 weeks and up to 12 weeks. 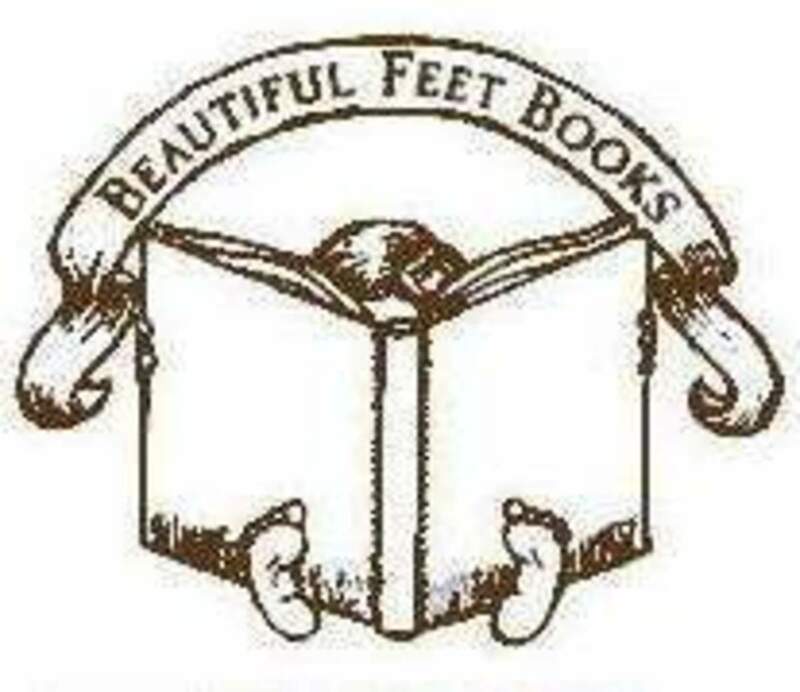 The Beautiful Feet History of Classical Music curriculum is a wonderful set of books to use as a base for your composer study. You can read my complete review at The Curriculum Choice. I got a used set for about half the cost. The audio CDs and picture books are really quality resources that will help build your family library. If you are wanting to get some music resources, I recommend you visit BF Books and look at their materials. I don't use the unit study guide, just the books, audio discs, timeline, and playing cards, pulling the relevant resources for whatever composer we are studying. Another CM curriculum retailer, Living Books Curriculum, has some excellent composer books. 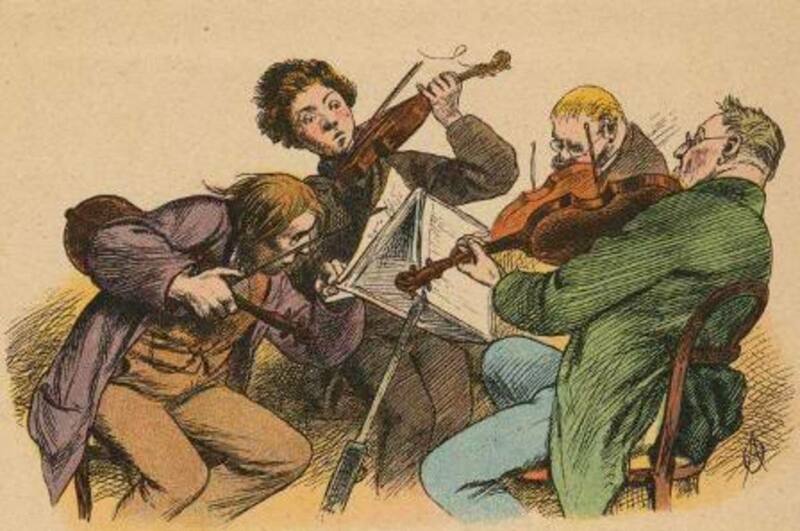 Visit their Composer Study page for some recommendations. If you want your composer study laid out in a more detailed way, A Young Scholar's Guide to Composers by Bright Ideas Press is a great option. This one year curriculum (32 weekly lessons) is designed for grades 4-8. It takes you through 26 different composers through biographies, timelines, maps, note-taking pages, quizzes, and coloring pages. Everything you need, except the music, is included in this eBook curriculum. 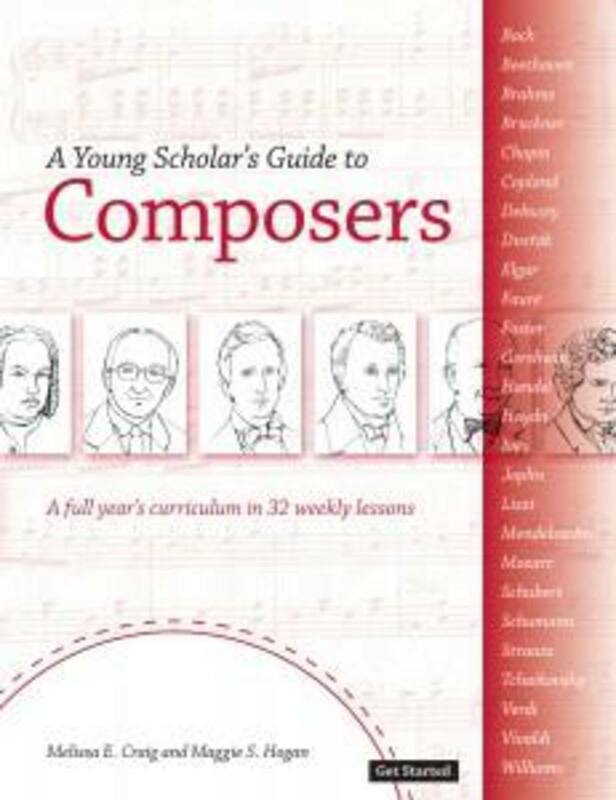 You can read a review of A Young Scholar's Guide to Composers at The Curriculum Choice.I participated in a beta trial of this curriculum when it was being developed. I was very impressed with the scope of the material. Another comprehensive resource is the Composer Activity Pak from Homeschool in the Woods. This lapbook project covers forty-two different composers. Here are some items from Amazon that I own, have used, and recommend. I have all of these Classical Kids series audio CDs. They are wonderful alternatives to TV! Listen as you do other things and create an atmosphere of learning in your home. The stories are fictional but based on fact. These story CDs mix narrative with music. The style of these is more straightforward and not as silly or exciting as the Classic Kids series. So these are more appropriate for intermediate and higher students. There is a lot of biographical information in these CDs. We generally use these towards the end of our composer study as a final overview of the composer's life and work. All of the picture books by Anna Harwell Celenza are wonderful! No dry history here. These are living books with illustrations the enhance understanding of the storyline. Each chapter is a biography of a famous musician. The author's faith in God is highlighted. There are facts in this book you may not read in other accounts, so it's a great way to balance out more secular resources. This book is written at a high school level, so you'll need to read it out loud and possibly do some explaining for younger children. A very worthy book for your home library. Just thought you should know, in the composer cards, there is an "old maid" card instead of Duke Ellington. If budget isn't an issue, Private Music Lessons can take all the pressure off of deciding on what to teach. The ideas here though are really easy to follow and well thought out. I wish I had been taught this in school. It's good to study basic music theory and music history so you understand about why the music composed and why it is the way it is. Thank you for putting this resource together !! I NEED this article! Thank you! 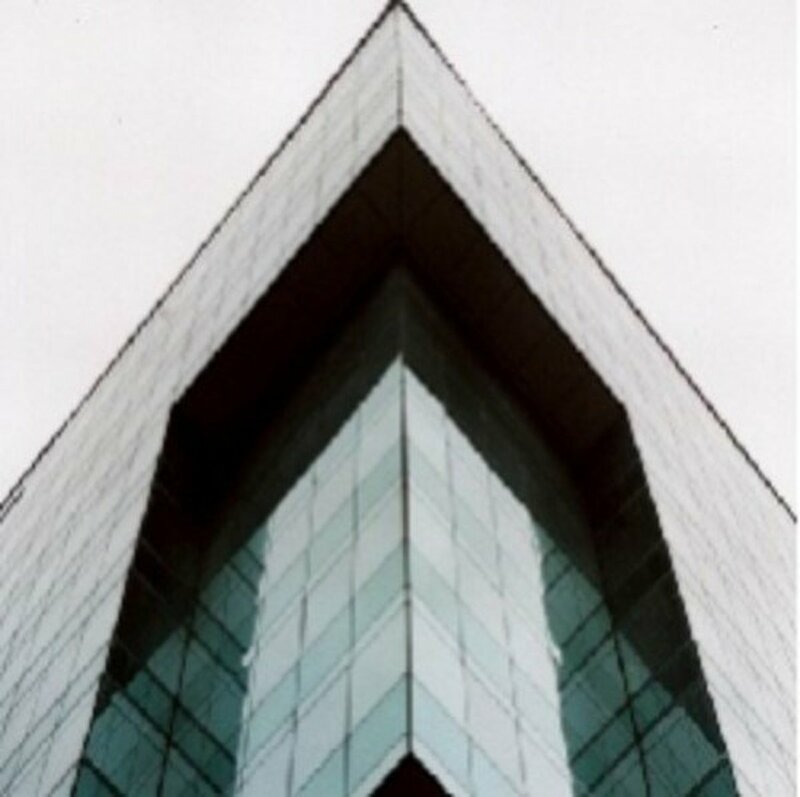 I have not woven music in as well as I'd like to, and your lens is very helpful! Interesting. Although a musician and music major in college, I've never heard of this method. I did however have the pleasure to work for one of the largest classical music publishers after college. I'm all for kids being exposed to classical at an early age! This is a wonderful squidoo. Thanks so much for putting it together! I love it, learning classical music at the early age will help a lot to understand music and enjoy it. As a kid I played organ and I loved music the rest of my adult life. I love this lens, very nice visually as well as interesting. 5 stars! Excellent resource lens! Welcome to The Homeschooling Group - you're a featured lens! Well laid out, visually appealing and interesting!